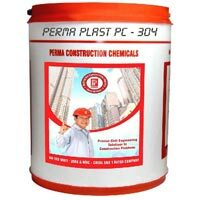 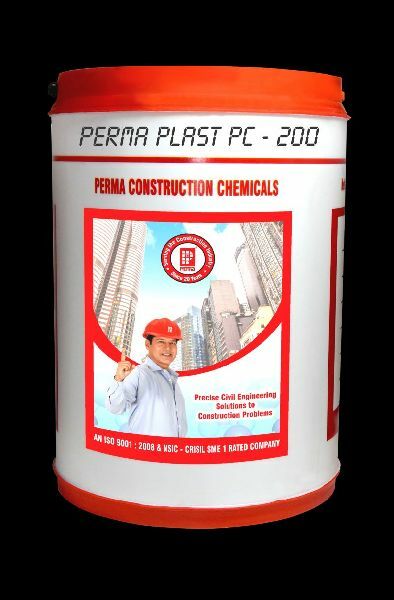 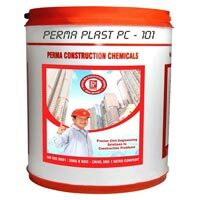 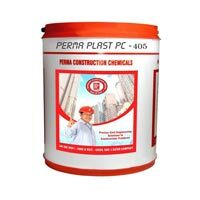 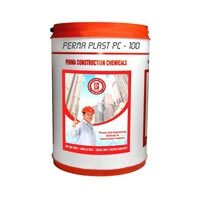 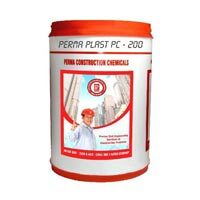 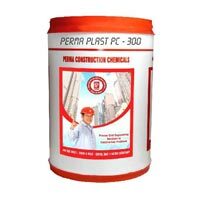 Perma India are the laeding Concrete Admixture Manufacturer and Concrete Admixture Suppliers.We bring forth high quality Admixture for Concrete which is used in different construction applications. 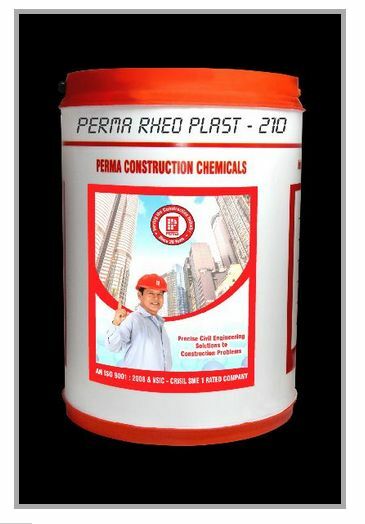 We use high quality raw material for the manufacturing of Admixture for Concrete. 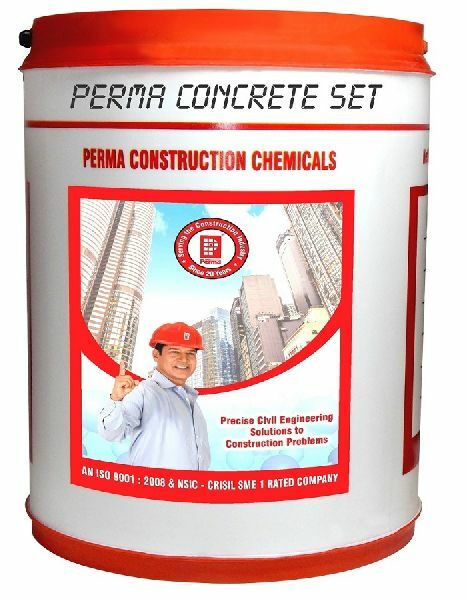 The Admixture for Concrete increases the efficiency of the concrete used for the construction and coating purpose. 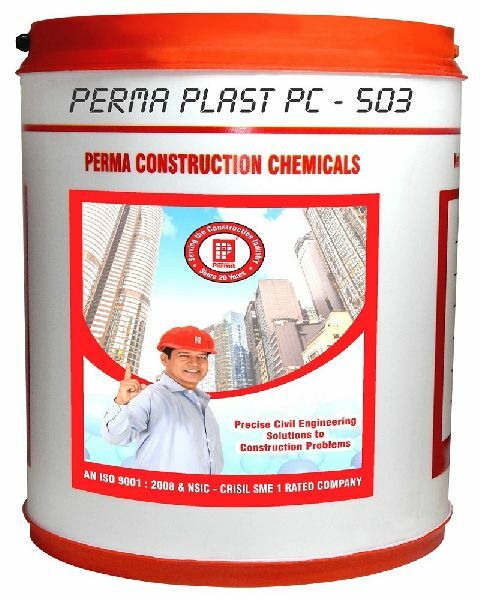 Complying to: A.S.T.M. 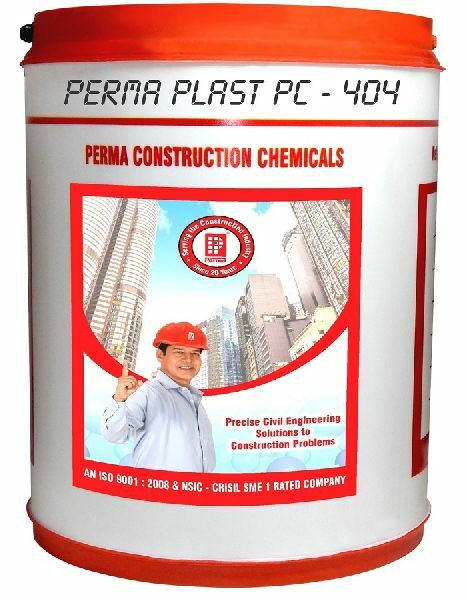 C494: Type A.F. 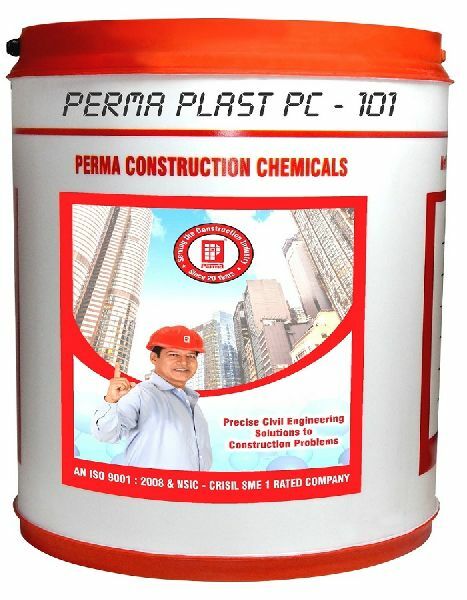 and G IS -9103-2007. 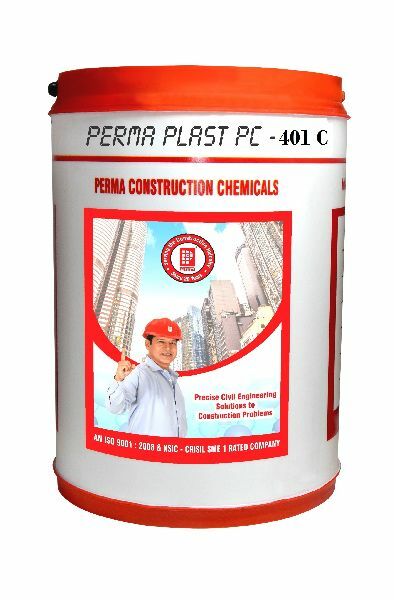 Weather Concreting Admixtures is based on hyper plasticising poly carboxylic ether. It may be dispensed at dosages varying between 0.5 to 2 percent by weight of cement depending upon type of concrete required. 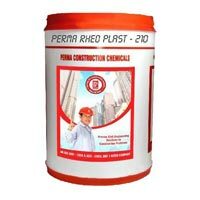 Perma Rheo Plast -210 is a high range, low dosage, super plasticising admixture for slump retention. 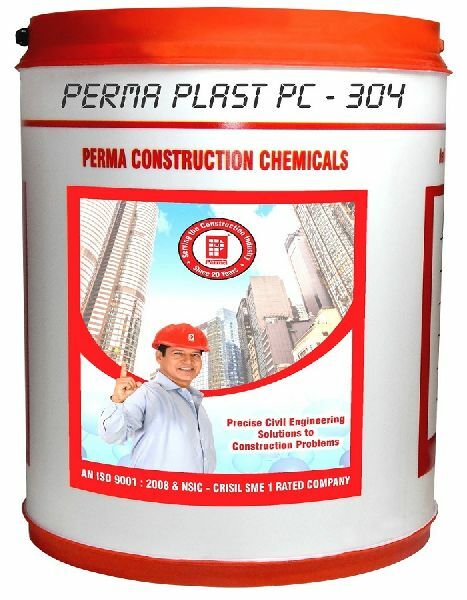 It is a product based on refined naphthalene formaldehyde. A POLYCARBOXYLIC ETHER BASED HIGH RANGE PLASTICISING AND WORKABILITY RETENTION ADMIXTURE FOR HIGH QUALITY CONCRETE.